To achieve a close, comfortable shave, follow the steps below. 3. Remember to shave in the direction of hair growth. 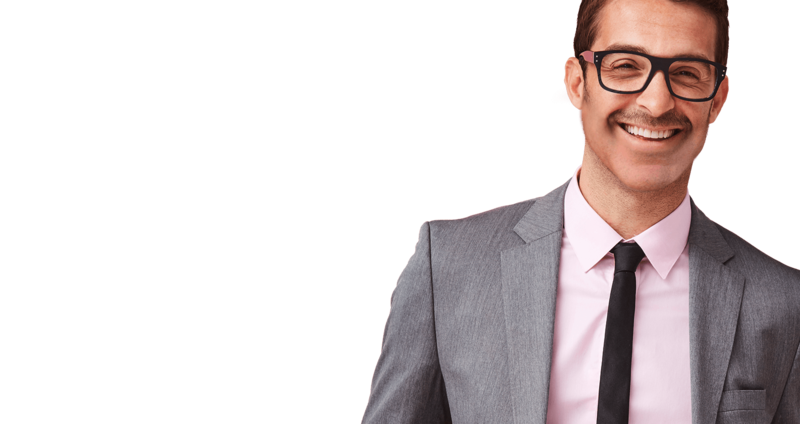 Take your time and shave carefully over sensitive areas. 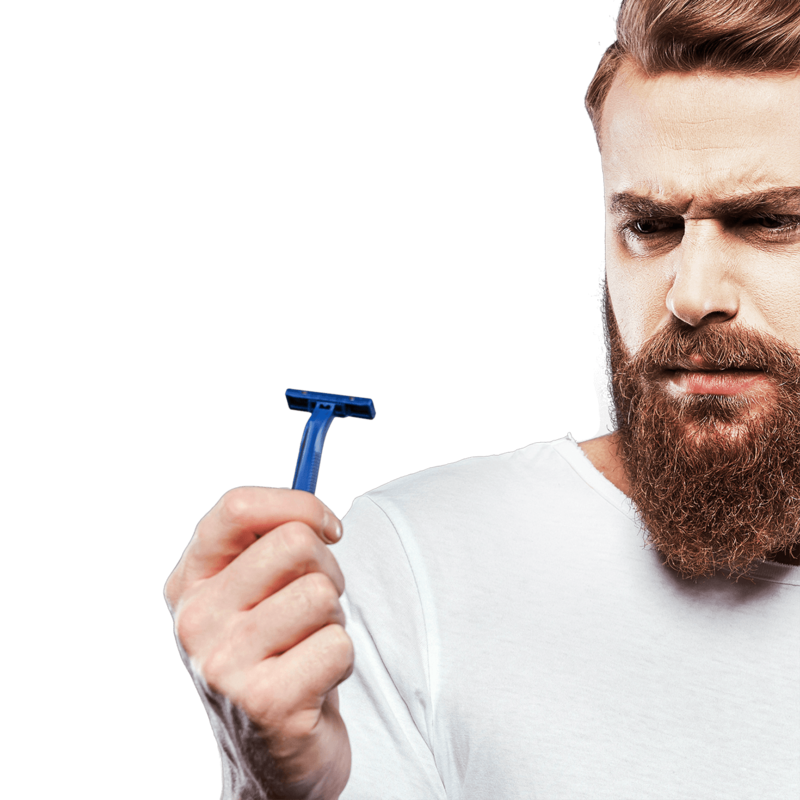 For a closer shave, carefully shave against the grain of hair growth. 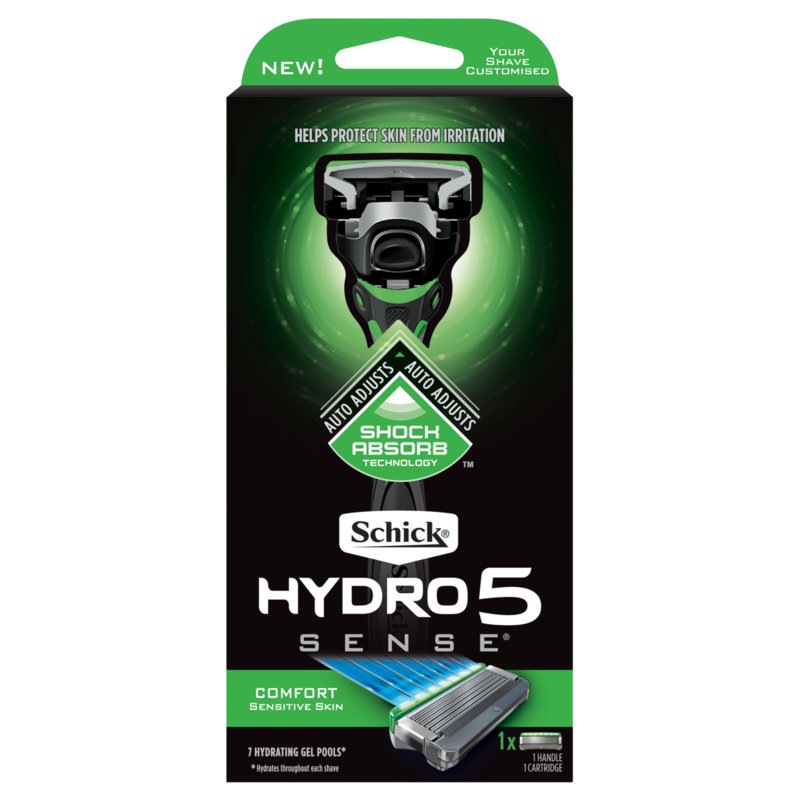 Try Schick Hydro Sense that auto-adjusts while shaving. The unique technology backs off when too much pressure is applied and adds pressure when needed, letting you customise the balance of contact and pressure for your skin while helping to protect from irritation. 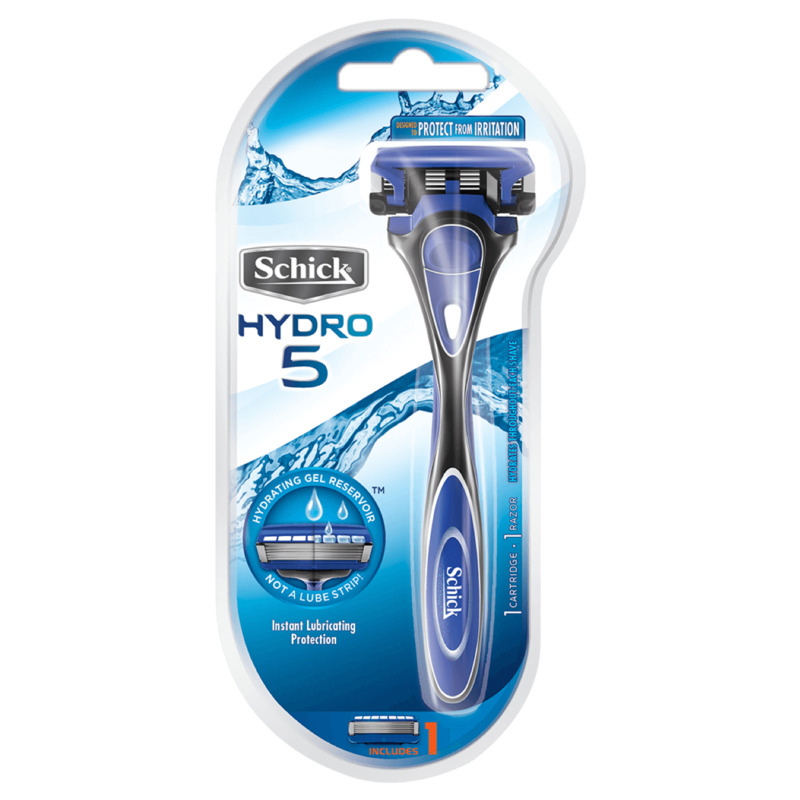 This will remove any remaining shave gel or cream and the cold water will help close your pores to reduce irritation or inflammation. 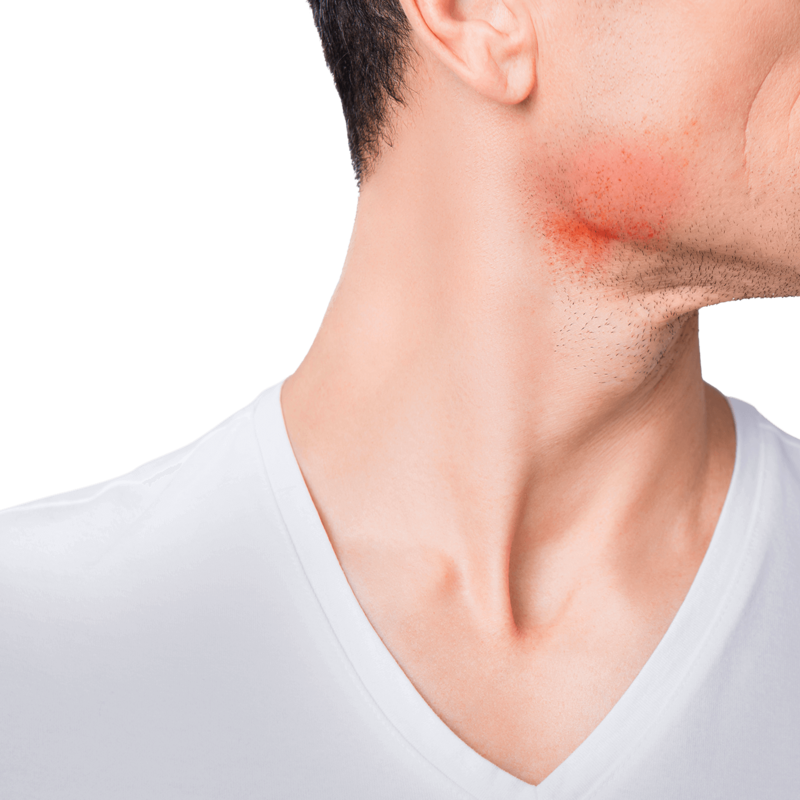 Skin can be irritated by the alcohol found in many aftershave splashes, so use an appropriate cream or gel aftershave product if you have sensitive skin. Use a clean, sharp blade. 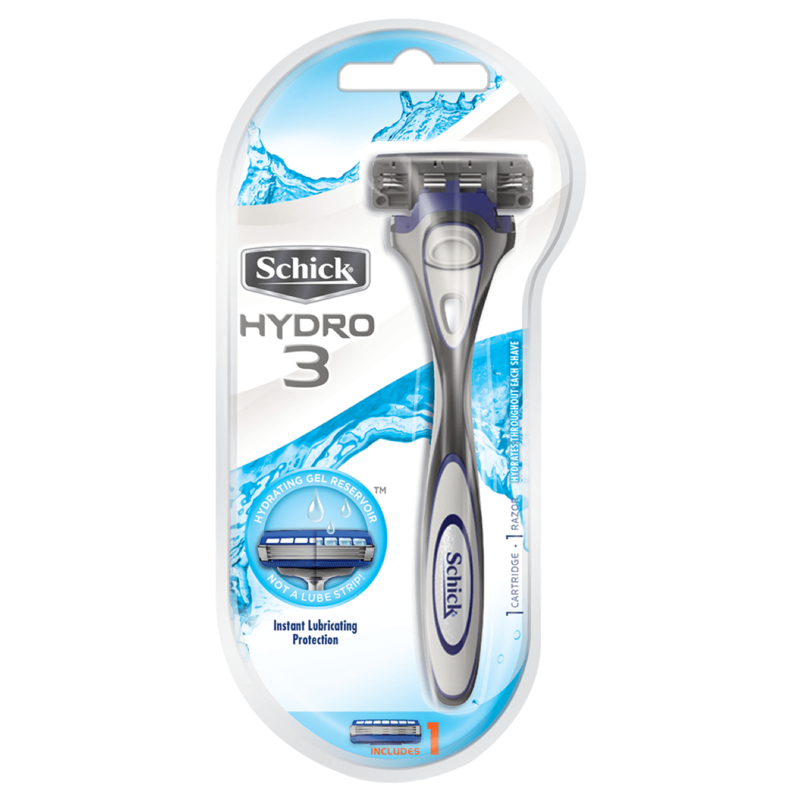 Newer blades require less force to cut through the hair than dull blades. Since you don’t need much pressure with a new blade, you’ll reduce the risk of nicks and cuts.